Whenever people ask me about my university and I tell them that it’s in Nara, they automatically reply, “Oh, you live with the deer!” They are making either one of these two assumptions: (1) that my university is in Nara City or (2) that the entirety of Nara prefecture is home to the deer, both of which, unfortunately, are incorrect! 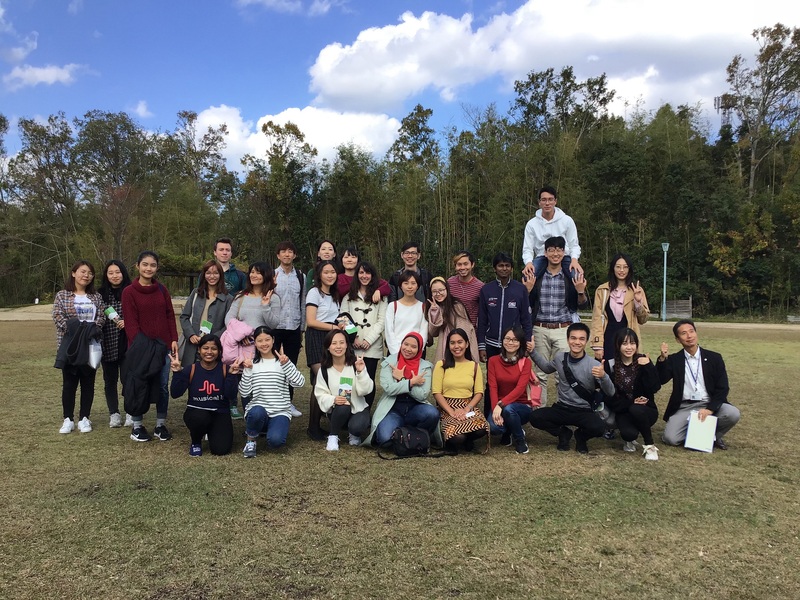 The Nara Institute of Science and Technology (NAIST) is located in Ikoma, a city to the very northeast of Nara Prefecture, sharing a border with Osaka. It is not the most touristy place in Nara but it does have its secret gems that the city can be proud of! 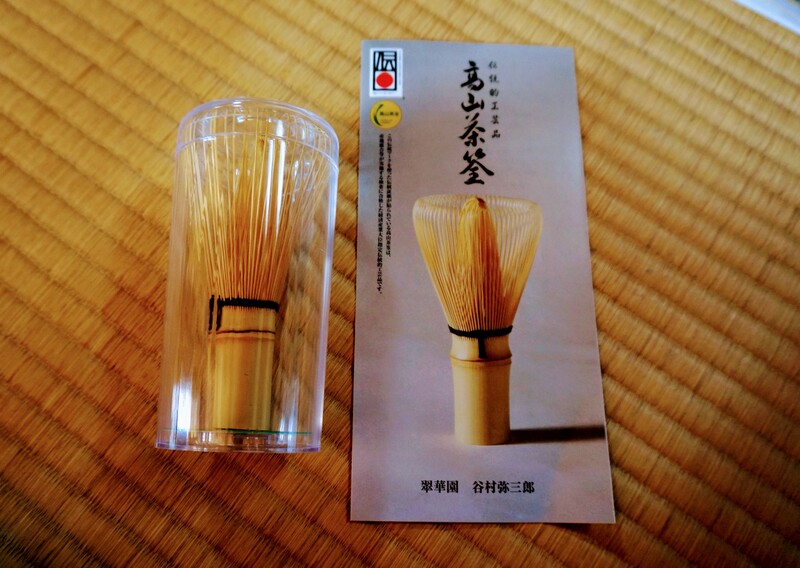 My handmade bamboo tea whisk (chasen/茶筅) which I get to keep as a souvenir! 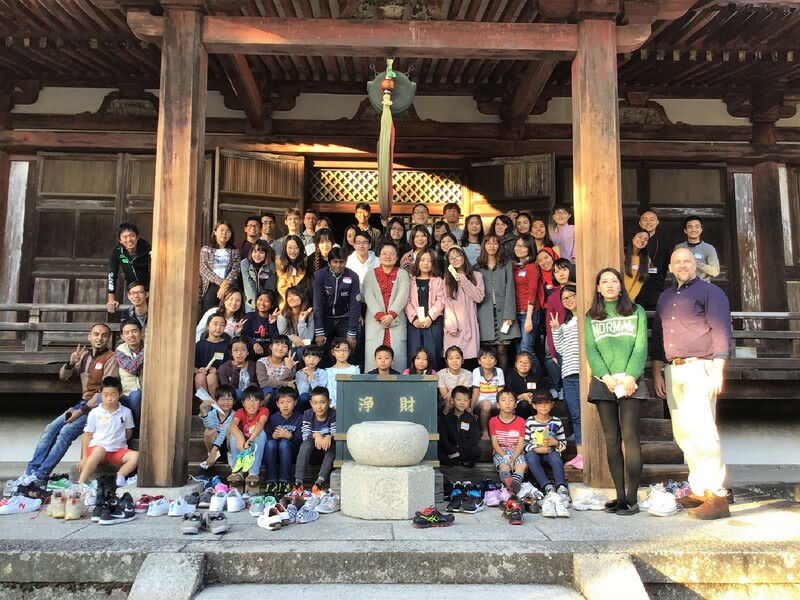 Last November, NAIST, together with the Nara International Exchange Promotion Committee, sponsored a tour that included international students from several universities in northern Nara: Nara Women’s University, Nara University of Education, Hakuho Junior College, Tezukayama University, and Tenri University. 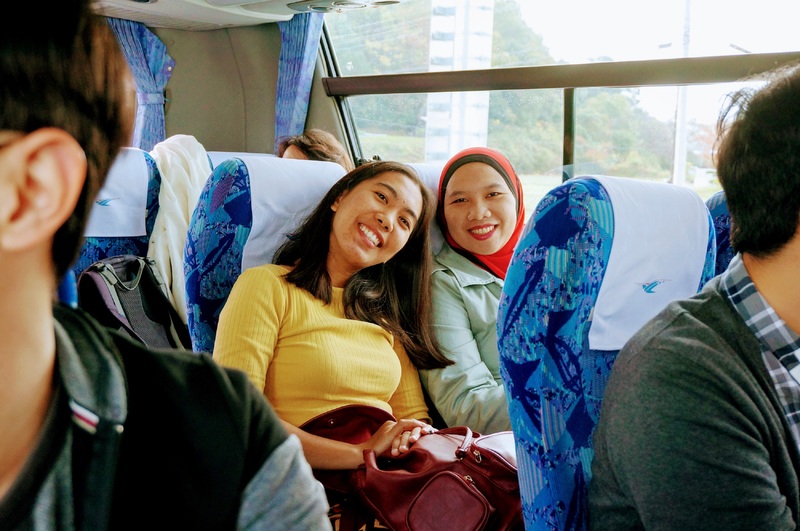 The tour has a three-fold purpose: (1) to promote understanding of Japanese culture through cultural experiences and activities in Ikoma area; (2) to deepen exchange with international students from other universities; and (3) to interact with local children through the Templish activities. 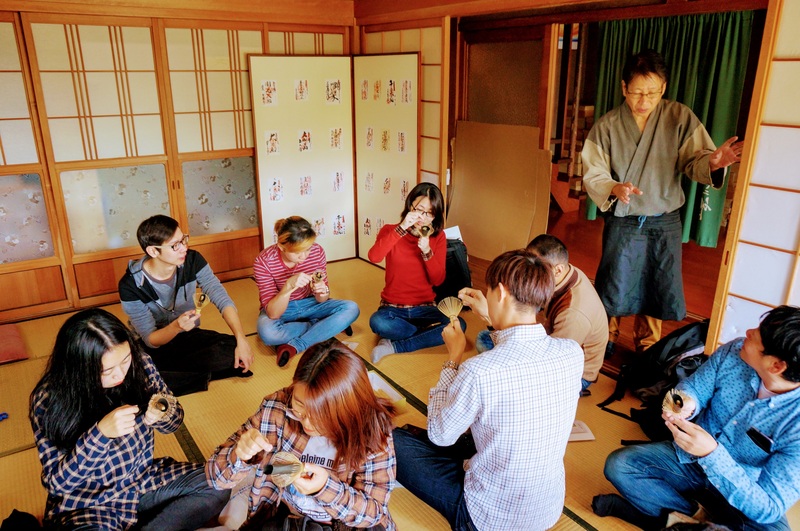 First, the participants learned the craft of making bamboo tea whisk, or chasen (茶筅), which is produced exclusively in the Takayama area. 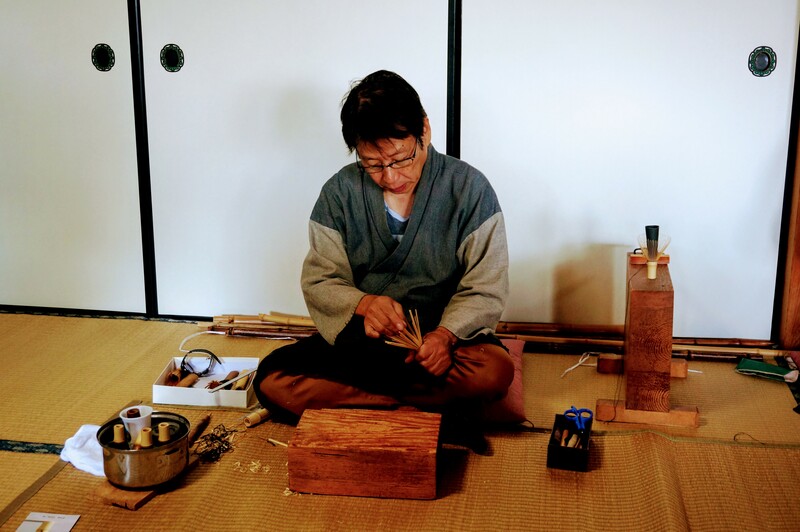 The technique of making bamboo whisks follows the isshi-soden (一死祖伝) tradition which has been passed down through several generations. 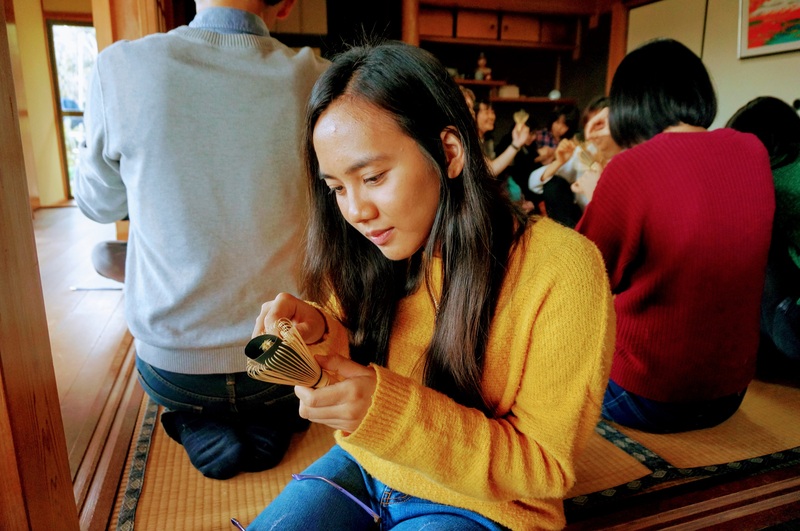 Participants having a first-hand experience of the craft of bamboo whisk-making! 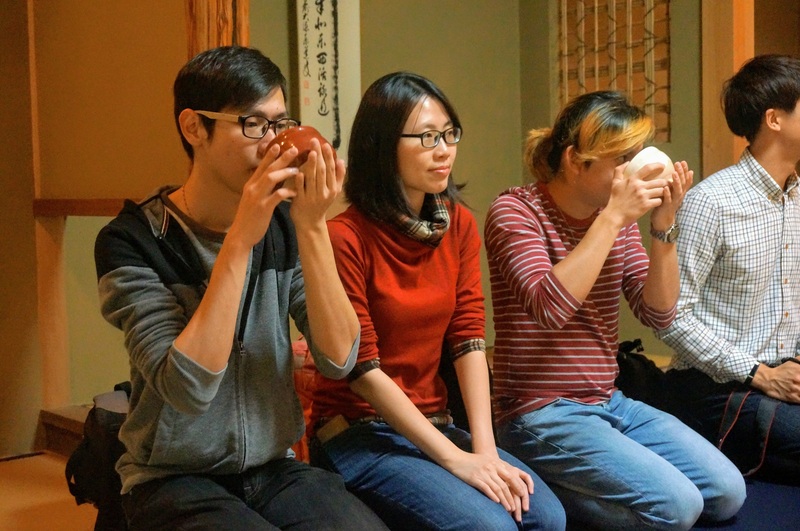 After this, we experienced and enjoyed a Japanese tea ceremony. 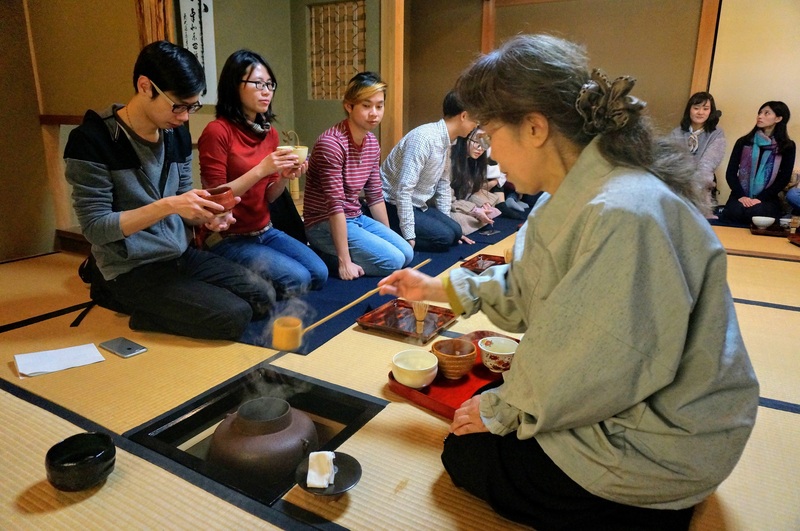 We prepared the matcha by whisking with the locally crafted chasen (茶筅). 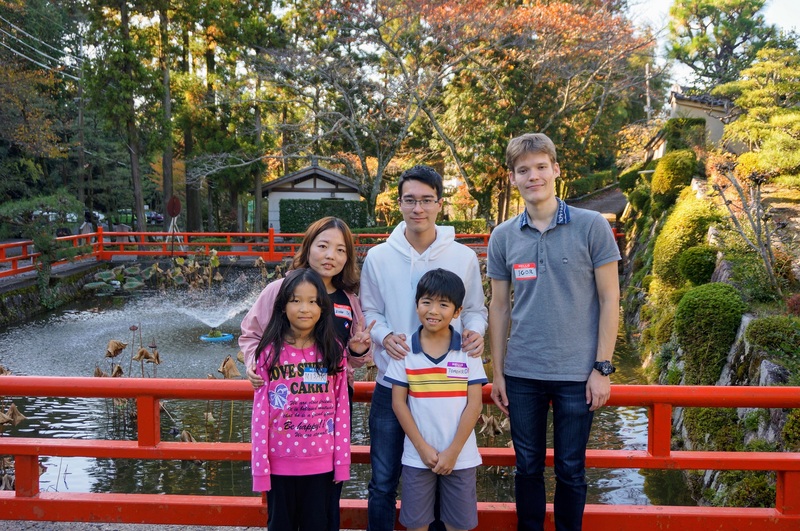 We also toured around the Takayama Bamboo Park which is a very calming and serene area where one can discern and meditate. 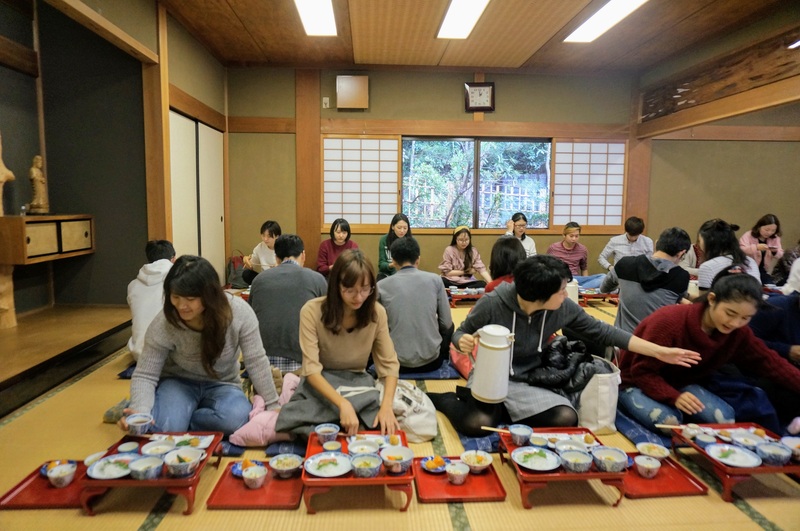 Students enjoying matcha that they whisked by themselves! For the second part of this trip, we went to Chokyu-ji Temple (長弓寺), the only structure designated as a National Treasure in Ikoma and is dedicated to the Eleven-faced Kannon Bodhisattva. Here, we had an amazing one-of-a-kind vegetarian lunch experience. 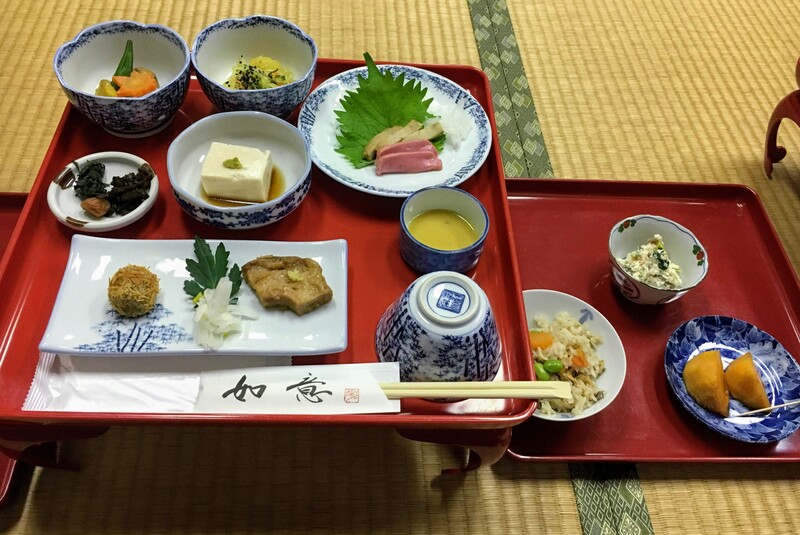 Referred to as shojin ryori (精進料理), this vegetarian meal is traditionally prepared for the monks and is made purely from non-meat products such as vegetables, beans, and grains. Participants enjoying every bit of the delicious side and main dishes! 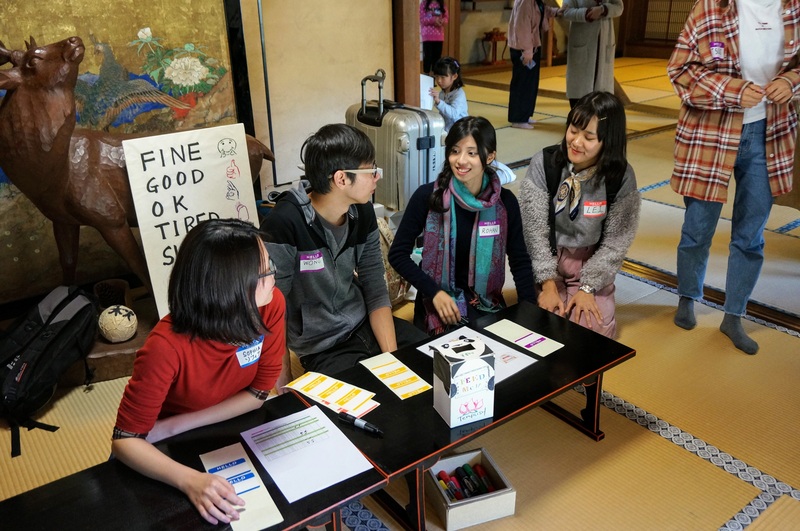 This temple is also host to a volunteer event called Templish, where Japanese kids learn about Japanese culture through fun activities while learning English! 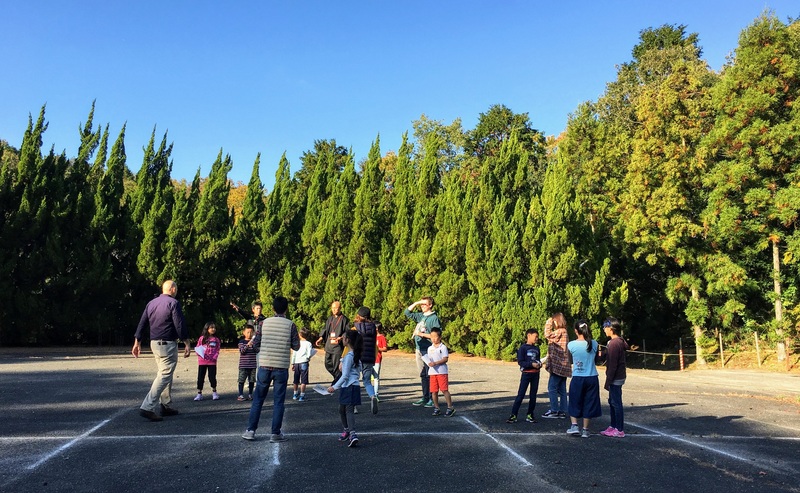 The kids were extra enthusiastic and energetic that day because of the overwhelming number of volunteers that participated. Hide-san giving an overview of the Templish activities prepared for that day. Look at how packed the room is! 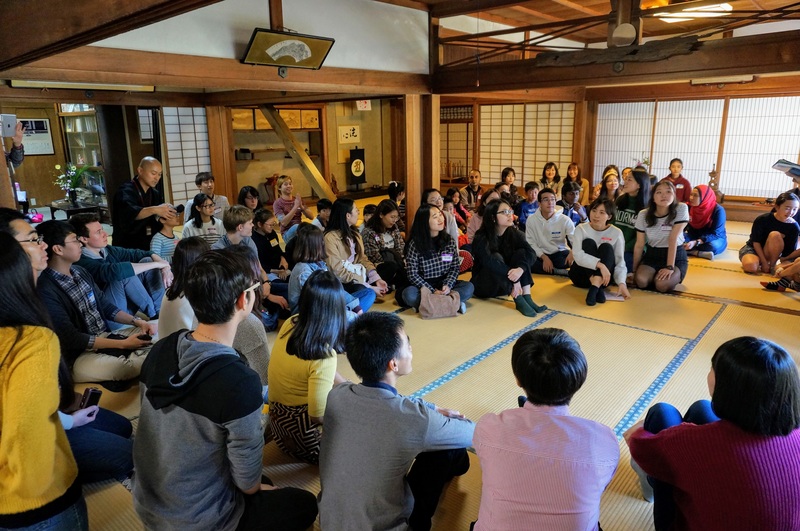 This event gathered together many international students from different cultural backgrounds to have a deeper understanding of Japanese culture through various activities in the Ikoma area. 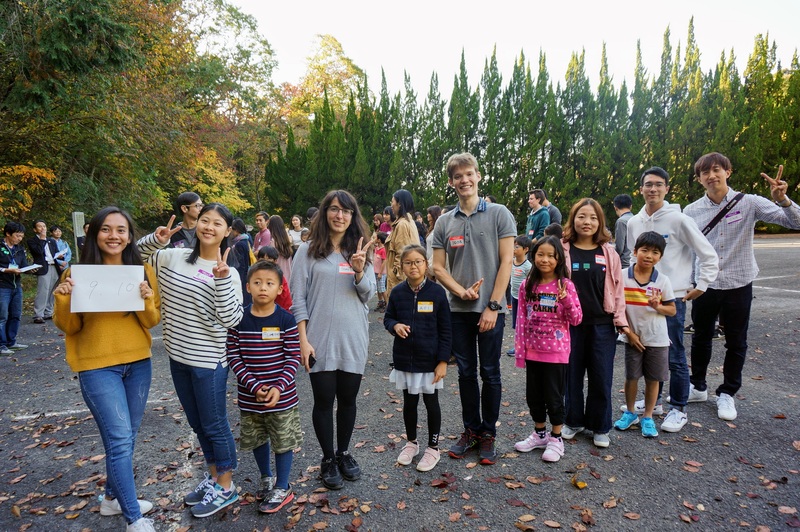 It was also a great opportunity for international students from different academic backgrounds to build connections with each other and the local kids. 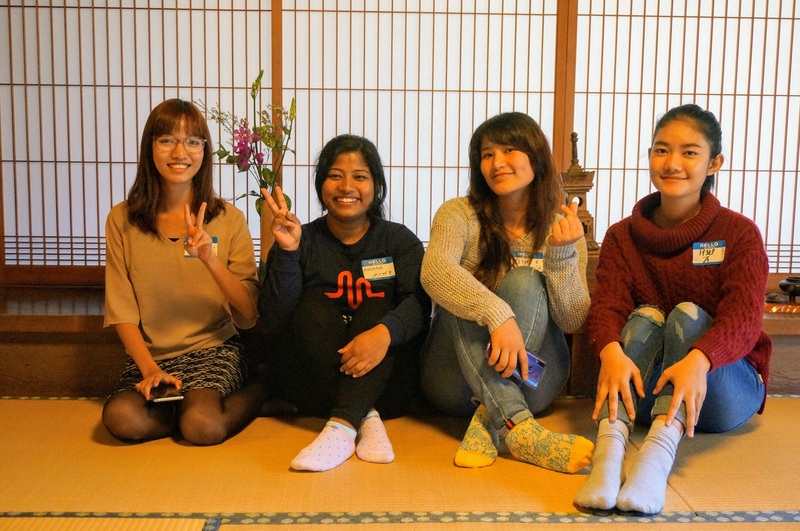 Many students even want to participate in future Templish activities and they will be more than welcome to join us! Interacting with the kids through Templish activities is a heart-warming and fulfilling experience!